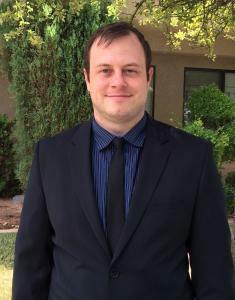 Garret Pittario is a member of The School of Modern Herbal Medicine. He offers consultations by phone and in person at ABC Herbs in St. George, UT. Garret uses iridology, tongue and pulse analysis, muscle response testing, glandular body typing and Massage Point Therapy as assessment tools. He counsels people on diet, lifestyle, herbs, nutritional supplements and emotional healing work to help them create a healthier life. You can book appointments online or by calling (435) 767-1752.